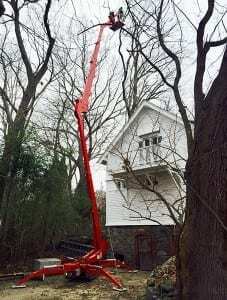 AllScapes is Licensed & Insured and has been performing tree service for over 25 years, offering a range of services for residential and commercial properties. Employees are trained in practices required in the tree care industry, to ensure quality, safe working conditions, as well as limited disturbance to your property. It takes much more than superficial knowledge to take care of a growing landscape. Unlike other tree service companies, our work is backed by knowledge, experience and dedication to keeping your property looking it’s best. 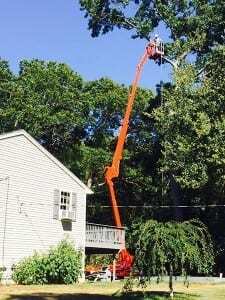 AllScapes Tree Services provides residential and commercial property owners with FREE estimates. Our crews are courteous, professional and dedicated to your complete satisfaction. Unlike other tree service companies, our work is backed by knowledge, experience and dedication to keeping your property looking it’s best. 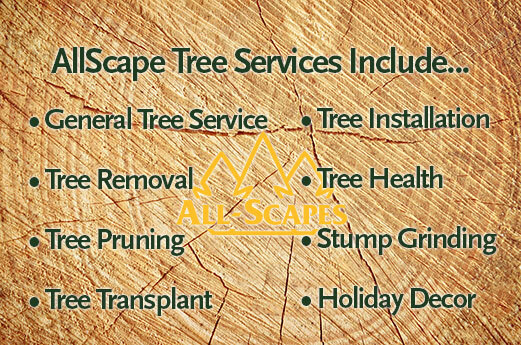 AllScapes provides Tree Removal, Stump Grinding & Removal, Selective Tree Pruning, Tree Transplants & Installations and Tree Health Assistance. With more than 20 years of professional experience, we are well-versed in all areas of tree removal, stump grinding, and everything in-between! When you work with us, you’ll find that your project will be completed perfectly by courteous professionals who treat your property as if it were their own. 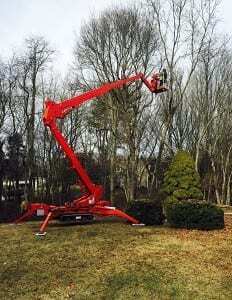 At AllScapes, Inc., our mission is simple: we want to be known as the area’s premier tree service company, delivering unsurpassed quality and personalized service. We strive to develop longstanding relationships with our customers so that they will feel comfortable enough to refer us to friends and family. Our in-depth experience and dedication to quality has allowed us to create results that last. Monday–Friday, 7:30 a.m. – 4:00 p.m. If you’d like to learn more about our LED enhanced holiday decorating services, contact us at (401) 294-3725. Interested in learning more about our affordable tree removal services? Contact us at (401) 294-3725 to get answers to all of your questions.